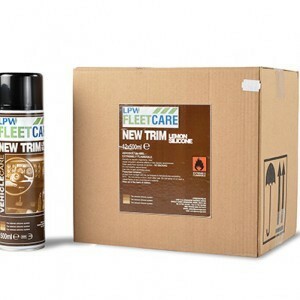 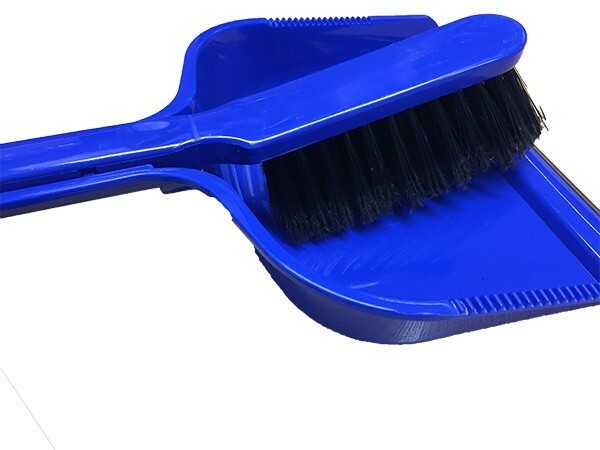 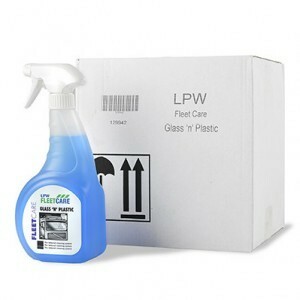 LPW Fleetcare provide a dustpan and brush, simple plastic ergonomic design with a rubber threshold. 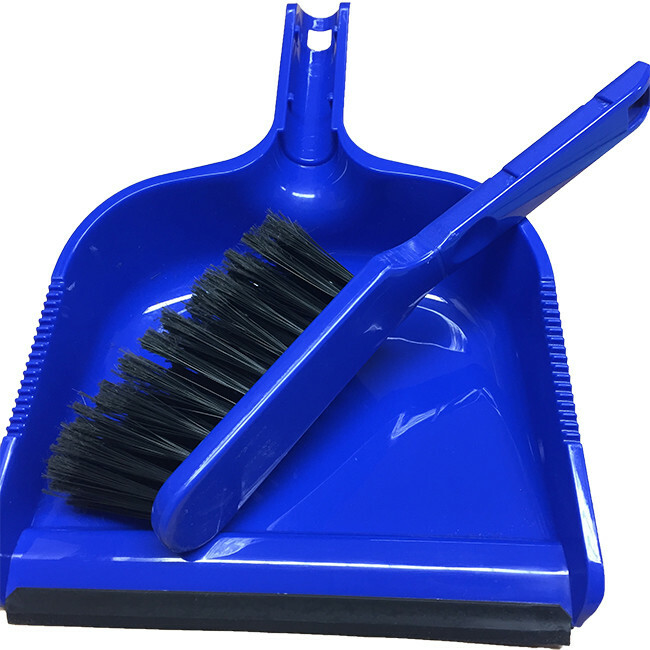 The dustpan and brush are meant for use in cleaning out any debris from the vehicle’s cab before cleaning. 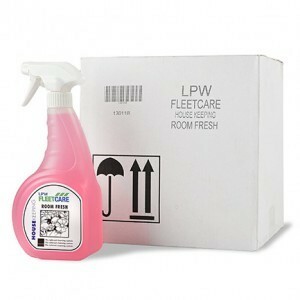 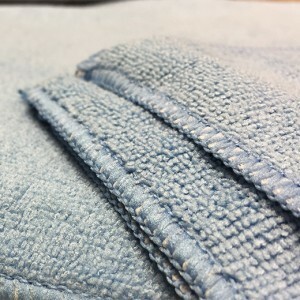 It forms part of our Cab Cleaning Driver pack.